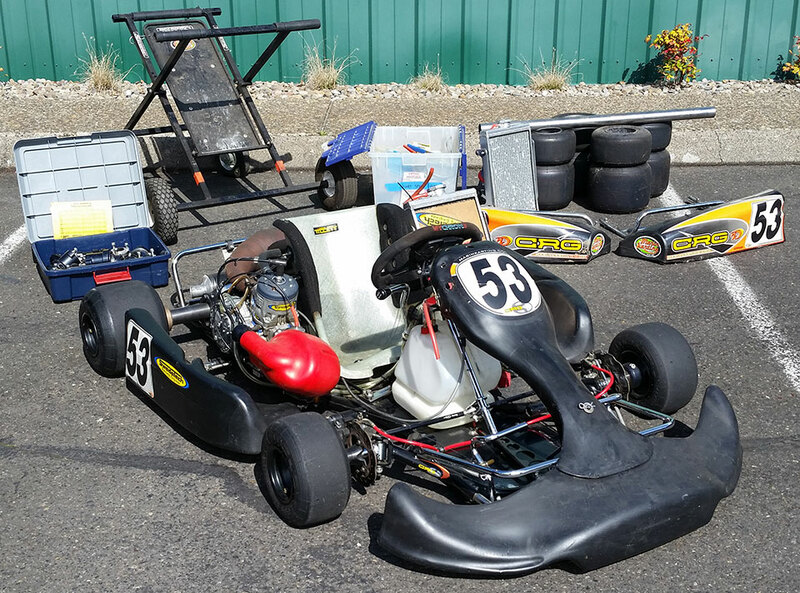 We will post used racing equipment and karts here as they become available. 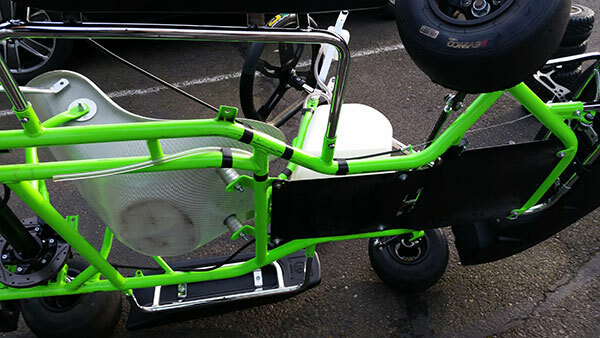 We have a revolving inventory of used parts and karts available. 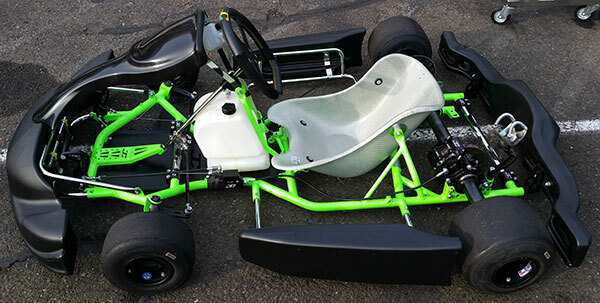 Below are some of the karts we have available. Small parts are on display at our store, and some have been posted in a photo gallery on our Facebook page. 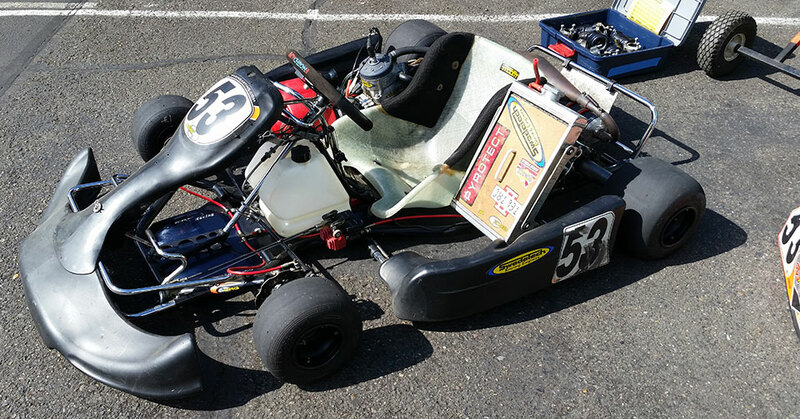 JC (James Courtney) by Parolin Racing Kart! Special on Brand-New ikart ROK Shifter -- Save $1000! 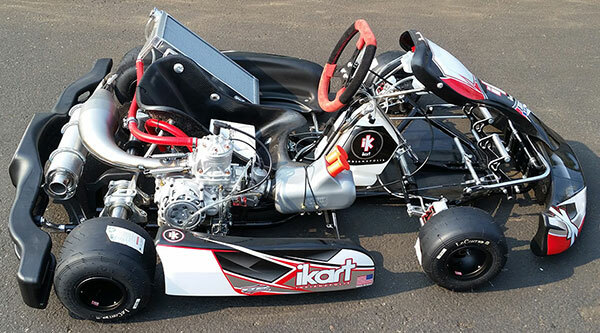 We are now offering a special $1000 discount on this brand new top of the line ikart Indianapolis CBX-RM1 Custom Shifter Kart that we have in stock - complete with Vortex ROK Shifter engine, and race prepped - ready to race! Only 1 available at this price, best of the best fastest sprint shifter available and all for less than 10k. 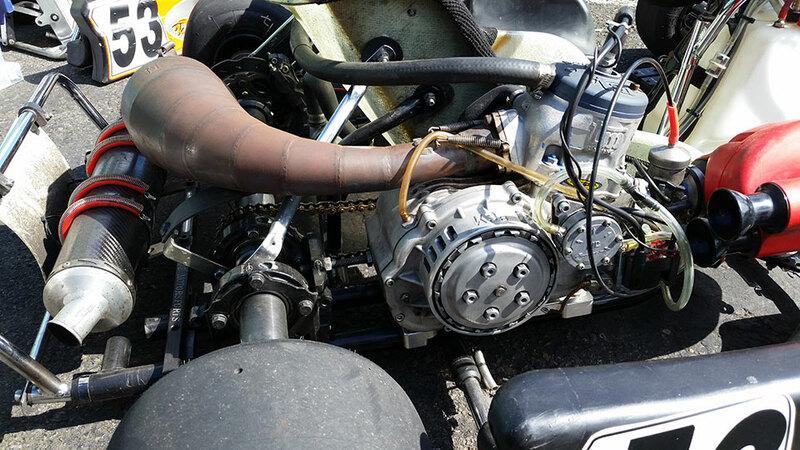 This is the best bargain in karting, anywhere. Price is normally around 11k on this, but we are currently running a special of $9995 complete package - contact us for details. This is a 2018/19 model. 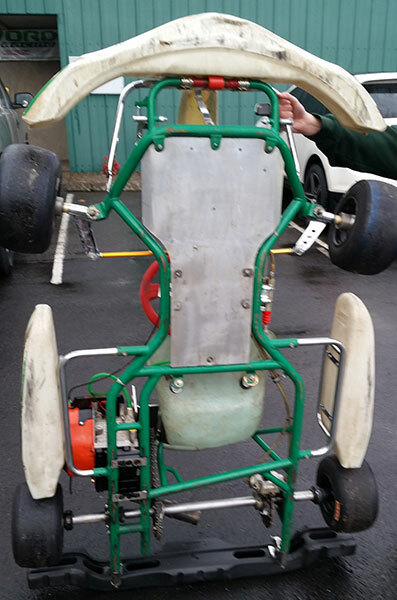 Contact us for more info on any of the above used karts. First come, first serve. 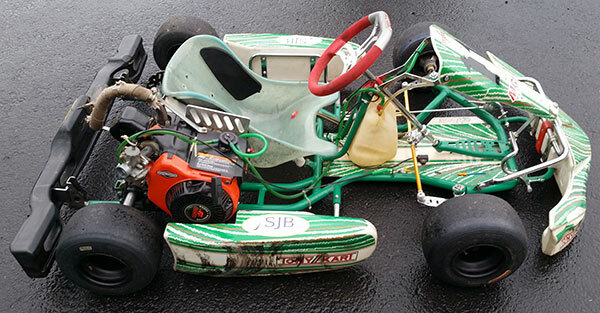 Used karts are sold as is, no warranty.